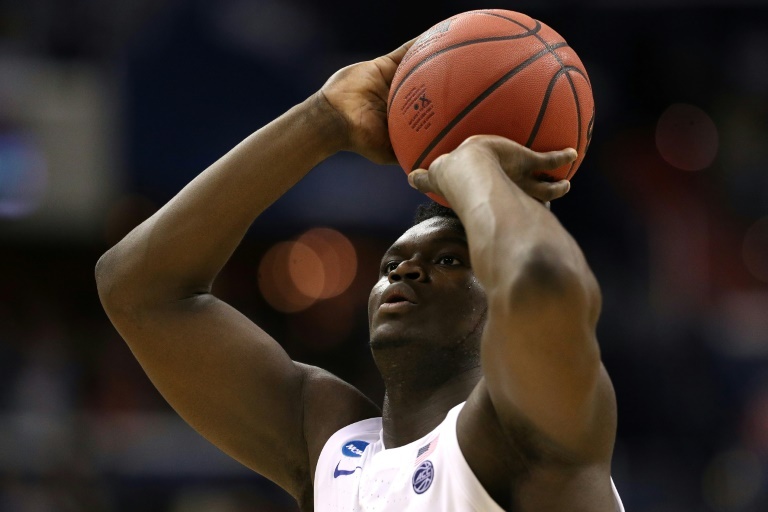 Duke University star Zion Williamson was honoured with the Naismith Trophy Player of the Year award on Sunday after a dazzling freshman season in college basketball that is likely to make him the top pick in the NBA draft. The 18-year-old Blue Devils phenom is only the third freshman to win the prestigious award, which has been handed out to the best player in men’s college basketball every year since 1969. “It is truly an honor to receive this and join such an elite list of former Blue Devils to have also won the award,” Williamson said in a statement. However the teenager’s performances mean he is almost certain to be chosen as the top pick in this year’s NBA Draft. Next articleSports Racism – Football: Juventus Player Matuidi Disillusioned!